Screen Queensland invites you to attend a screen industry event to be held at the Southport Yacht Club, on Thursday 18 June from 6.00pm – 8.00pm. Screen Queensland’s events are designed to connect industry with industry, and people with opportunities and ideas. These screen industry events help build a sustainable business. RSVP: For catering purposes, please ensure to register by 5.00pm, Wednesday 17 June. There will be a door list and name tags for all guests on the night. Please RSVP via the event booking page. CATERING: Canapés and soft drinks will be provided FOC for all guests. A cash bar will be available for guests to purchase alcoholic drinks. 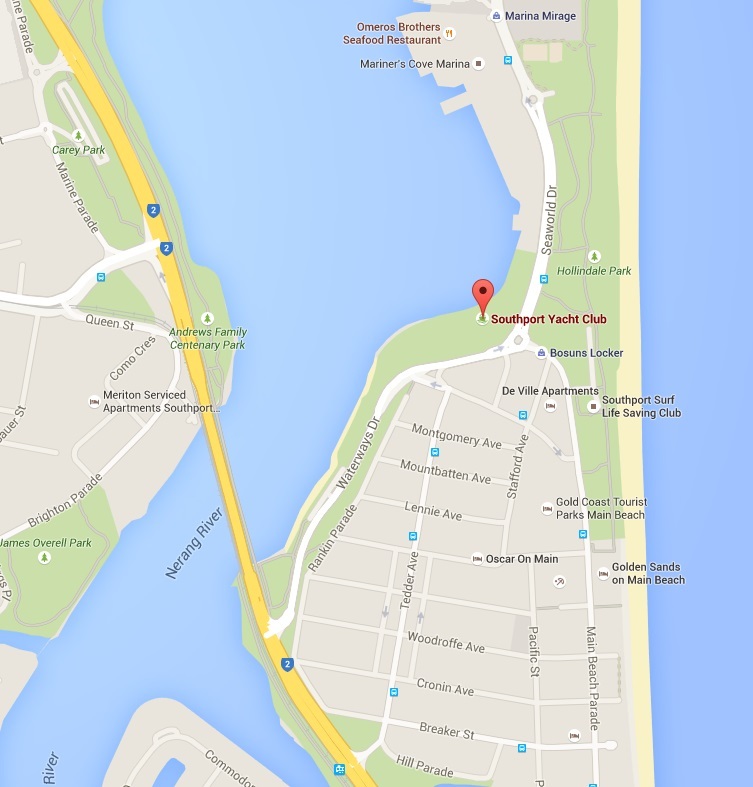 PARKING: Free parking is available at the Southport Yacht Club, the car park is accessible via MacArthur Parade (from SeaWorld Drive) or Waterways Drive, Main Beach.